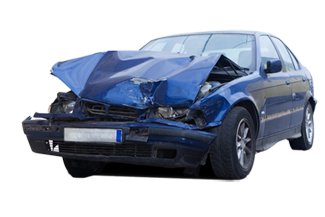 Looking for scrap car removal in Melbourne? Hazara Scrap Car Removals is a Melbourne based company specializing in the removal of unwanted, old as well as damaged cars. We are the largest buyer of scrap cars inside Victoria. We collect and dispose all vehicles, all makes and models regardless of its conditions. As a bonus, we provide free pickups all around Melbourne. Hazara Scrap Car Removals Melbourne also buys second hand vehicles like commercials cars such as Utes, Van, Trucks and 4X4.Comparing to any other companies, we have proven that we pay highest prices guaranteed and all the paper work are done by us giving you hassle free service. We have already 10+ years of experience in this field and they have 10 tow trucks that are committed to industry. We operate in all areas of Melbourne and have professional and friendly staff which will help and guide you the entire process. So if you have a scrap cars that is taking up space in your garage and don't know what to do, just give us a call on 0409 145 434 and we will remove it for free. How Does Scrap Car Removals Works? Driver arrives for collection and pays in CASH.